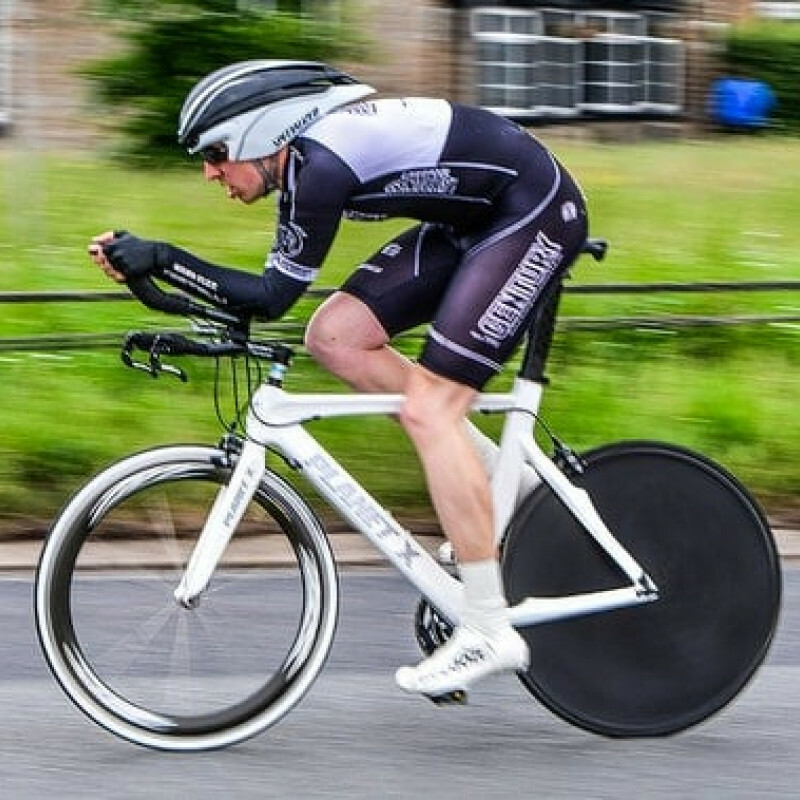 Alex Nurse and Coach Andy Bennett riding for BioRacer were the sole LCRC representatives at this 10mile TT held under blustery conditions on the Rainford course. Alex went within 8 seconds of his PB on the course with 23.30 whilst Andy did a 22.04. Good rides.